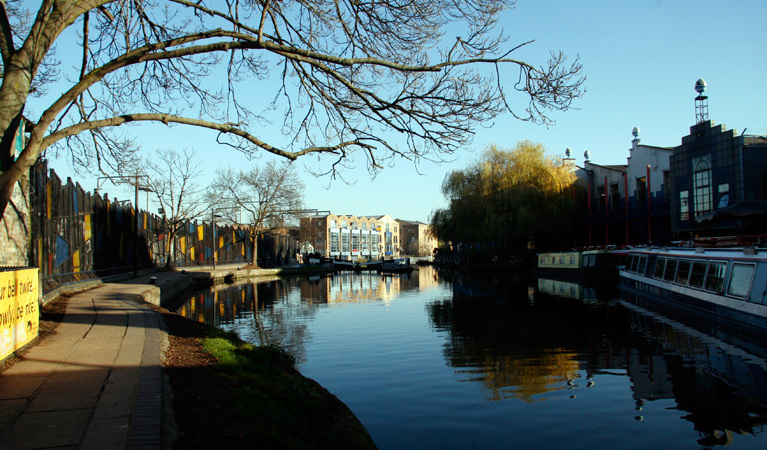 Ah, wonderful Camden – the vibrant, colourful, cosmopolitan younger sibling of nearby Belsize Park and Primrose Hill. This area is well known for its edgy, bohemian vibe; it offers a melting pot of independent shops and restaurants, along with a lively nightlife, markets and live music venues, all punctuated by eye-catching street art and performers. This diversity has helped to secure Camden as a trendy hub, but venture off the main drag and there are also beautiful outdoor spaces close by, such as Regent’s Park and the canal, where you can escape the bustle and bask in calmness; or, for kids, there is the Cantelowes skatepark, boasting one of the UK’s largest bowls. All of this, plus the easy access to central London, means that Camden really does offer something for everyone. If a Londoner has sung, written or painted at any point in their lives, chances are they had a stint living in Camden Town. 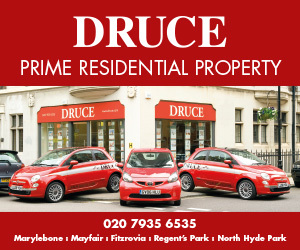 Past residents include Charles Dickens, Dylan Thomas, Amy Winehouse and Morrissey. Gloucester Crescent, Albert Street and Regent’s Park Terrace are some of the top streets in Camden. Then there’s the picturesque Camden Square, which is protected as one of the borough’s 39 conservation areas. The buildings in Camden Town are a varied mixture of styles and periods – many of them are Victorian but there are a number of early Georgian terraces, as well as low-rise blocks of flats, Edwardian townhouses, and Murray Mews, which is part of the Camden Square conservation area and offers modern abodes built in the 1960s.